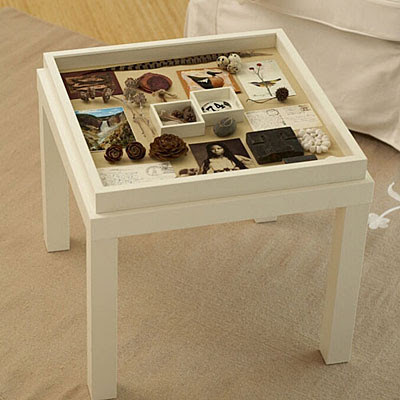 A deep photo frame and similar sized side table become a venue for celebrating treasured keepsakes. Have a few blooms from your garden and no traditional clear glass vase handy? Consider other unique vessels from around the house. 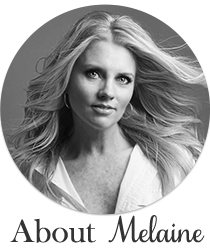 Thank you for such great ideas to make our guests feel more at home taken care of. I love the organizer in the tote! Wonderful ideas and such beautiful photos! Thanks for sharing! Fabulous heartwarming ideas to make any guest feel welcome and they are so easy, anyone can do them!! I love the picture frame table top idea. It looks terrific. Thanks for sharing. p.s. don't know if you realized it or not but i'm "northstar" on RMS. Those were my barstools that were inspired by you! ;) Thanks as always for the endless inpiration! These are great ideas. Thanks so much for all the useful tips. 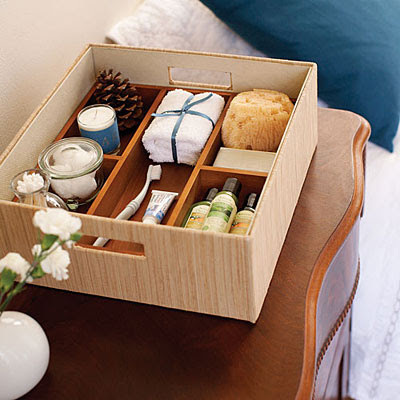 Love the tip for guests with the drawer organizer. I can't seem to find a shallow tote like yours. Any ideas? 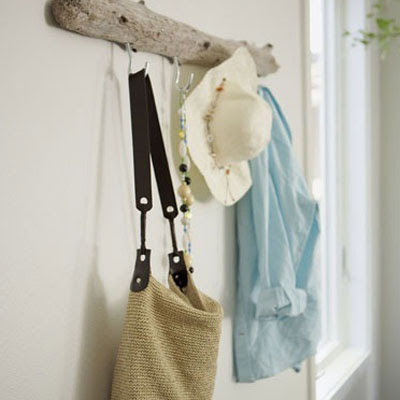 Those are great ideas for overnight guests....makes your guest room and home so welcoming. Thanks for the other ideas too! Great ideas! Love the one for the guest room - it always is nice to have a thoughtful host! 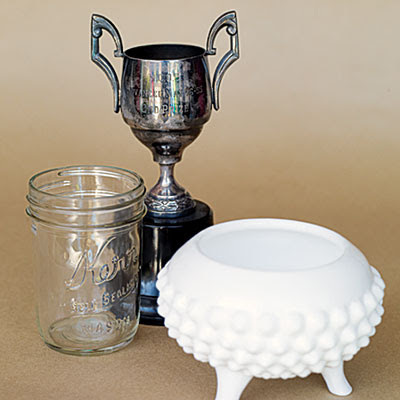 Great containers for flowers - we love sticking our stems in all sorts of fun things that we collect too! Love that driftwood hook! So craggy and weathered and perfect. I love the idea of the silverware tray in the tote for guests. I'll be doing that one!